My kitchen cabinets have seen better days. They are pretty old and they were getting a lot of buildup from dirt and polish. I figured since this is Spring cleaning time, it would be a good time to start getting them looking better. I have a hard time trusting cleaners, especially for fabrics and wood, but I received some information about a brand called Furniture Clinic and saw that they were awarded the Good Housekeeping Seal of Approval, so I reached out to them and asked if I could review their wood products. Lucky for me they happily obliged. The first thing I want to say, is that I can not believe how quickly their product took the grime and dirt off of my cabinets, with minimal effort on my part. I had tried other products and they were not working at all. This product took my dirt and buildup off in minutes. I used it full strength, but you can dilute it with water for big jobs. After cleaning my cabinets, it was time to bring back their shine. I used Furniture Clinic's Boiled Linseed Oil for that. The stuff works magic! It gave my cabinets the just polished shine that I love. I simply applied a little to a soft cloth, and worked it into the cabinet. They came out so beautiful. 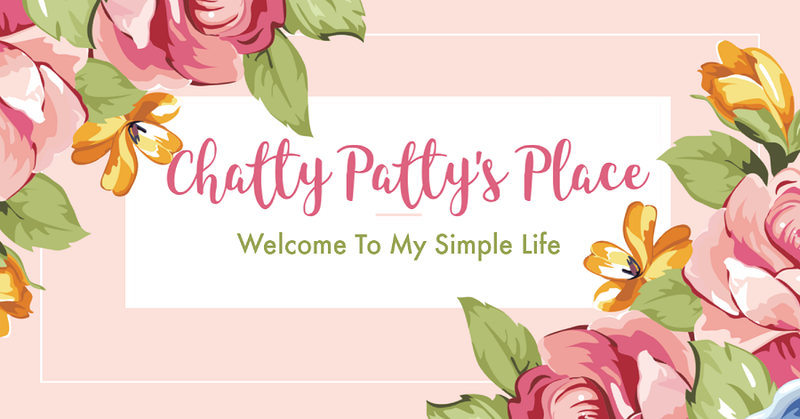 I am so impressed with the ease of use of these products and would recommend them to use. They are affordable and do what they promise. 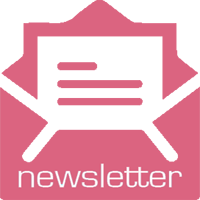 To learn more about Furniture Clinic's products featuring the Good Housekeeping Seal, visit www.furnitureclinic.com. Wood Cleaner. A pretty standard name – however, its value is anything but standard. In fact, we’re more inclined to consider it exceptional: both in quality, and consistency. 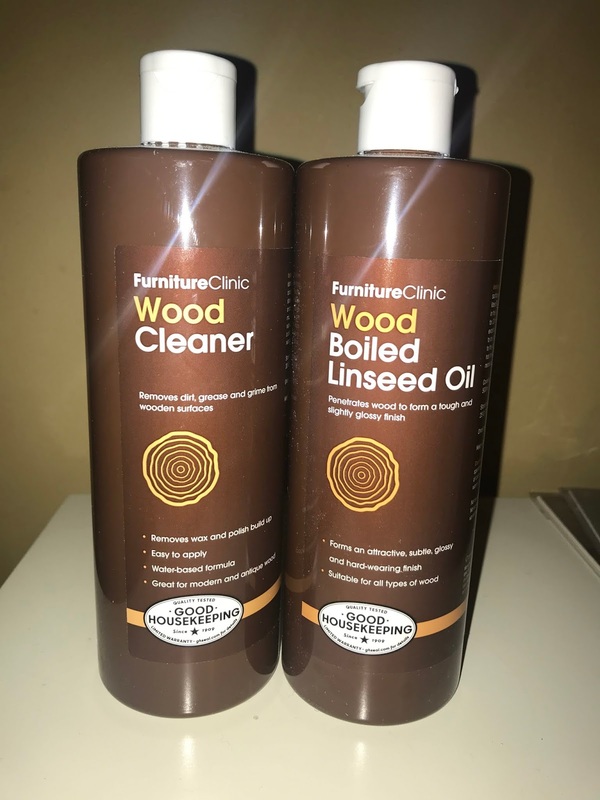 Our Wood Cleaner performs both functions at a high level, guaranteeing the best of the best when it comes to wood cleaning products available online. Able to clean even the toughest, most stubborn surfaces, our Wood Cleaner is top-rated by our customers for its ability to introduce a whole new world of wood cleaning that is discovered when you first use this product. Fortunately, the wonder and amazement in its effectiveness never truly dies: our team knows, we use it all the time! WHAT CAN THE WOOD CLEANER REMOVE? In addition to having the ability to tackle many types of dirt, staining, and deeply-ingrained grime, our Wood Cleaner is safe for use on all types of surfaces. This includes modern wood finishes that often contain darkened shoe marks, food spills or liquid stains. It’s also compatible with antique wood – where a more delicate flooring requires a more delicate solution. 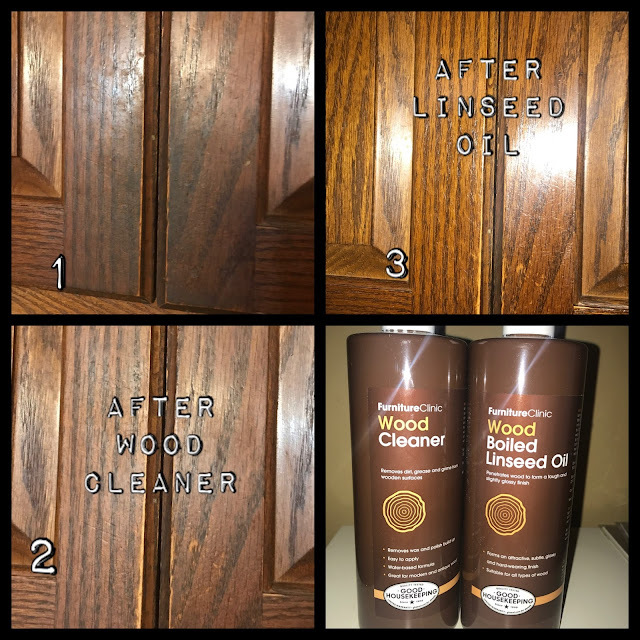 Our Wood Cleaner will carefully remove dirt without removing the finish, helping the wood to truly shine and look cleaner than ever. Our Boiled Linseed Oil is the key to forming the slightly glossy finish that showcases wood perfection. How does it work? This oil has been treated with hot air, allowing it to dry quickly as it is applied. The oil gently penetrates wood, effectively forming a tough finish to seal and protect the wood’s surface. This oil is also safe for use on terracotta tiles and all porous stones: creativity in application can bring extended value to the already high quality found in this product. When you partner with Furniture Clinic for your leather, fabric, and wood needs, you receive more than the guarantee of exceptional customer service and quick shipping. You also receive unmatched product value: not only are each of our products tested and held to a high standard, they also arrive at your home with the assurance of an above-average shelf life for more than one use. 8.5 oz. will cover roughly 50 square ft.
17 oz. will cover roughly 100 square ft.
34 oz. will cover roughly 200 square ft.
1.32 gallons will cover roughly 1000 square ft. Whether you choose to buy 8.5 oz or you’re going all out with one gallon or more, our Boiled Linseed Oil arrives with the same level of quality and care that are afforded to each of the products available online. This product is so valued by our customers, in fact, that it is biggest selling Boiled Linseed Oil product on Amazon – the most reputable consumer website in the world – and it also holds the “Amazon’s Choice” banner. To achieve that perfect glossy finish for your wood today, buy online today or call our team with any questions – we’re always happy to provide custom recommendations for your individual needs! Disclosure: I received product to review free of charge for my honest, personal opinion. Your opinion may differ. WOW! That made a huge difference on your cabinets! Your cabinets look like new. I’d like to try their Boiled Linseed Oil on my bedroom set.